Confused about which web hosting service to go for? This Cloudways Review will surely be a useful guide. If you are a modern business, you must be having at least one workload in the cloud. The shift to the cloud makes a lot of sense. Cloud environments are dependable, scalable and more accessible. 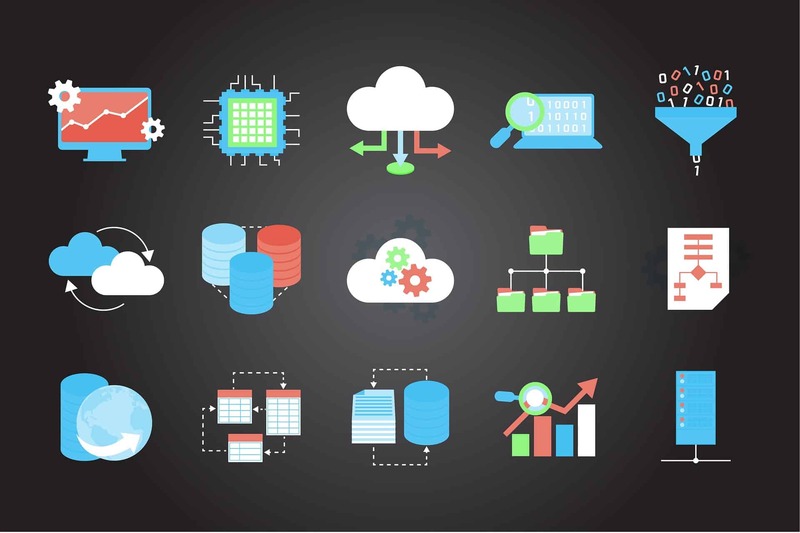 When it comes to cloud hosting, managed cloud hosting has emerged as one of the most effective solutions for all kinds of businesses. 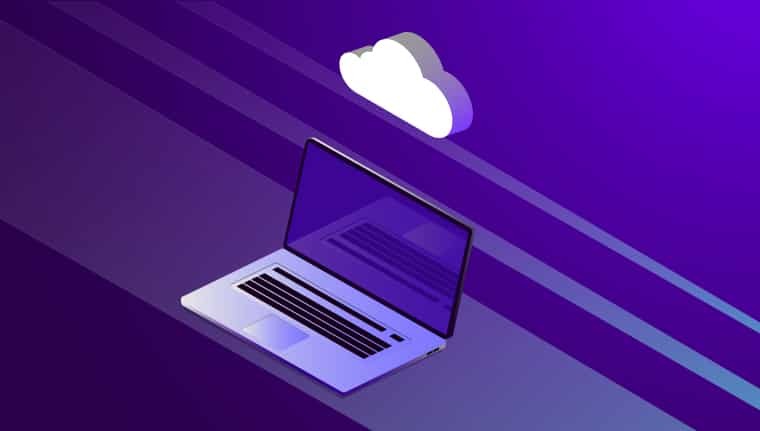 One of the greatest advantages of managed cloud hosting is that it provides the reliability of private cloud hosting with the price of public cloud hosting. Founded in 2011, Cloudways has emerged as one of the global leaders. Based in Malta, it has acquired two offices in UAE and Spain. Cloudways provides a managed cloud hosting platform for digital agencies, e-commerce stores, startups, freelancers, developers and bloggers. They employ industry-leading infrastructure to offer an incredible managed hosting platform to its users. Their servers are located in more than 25 locations across the globe, including the USA, France, Ireland, Japan and Australia. 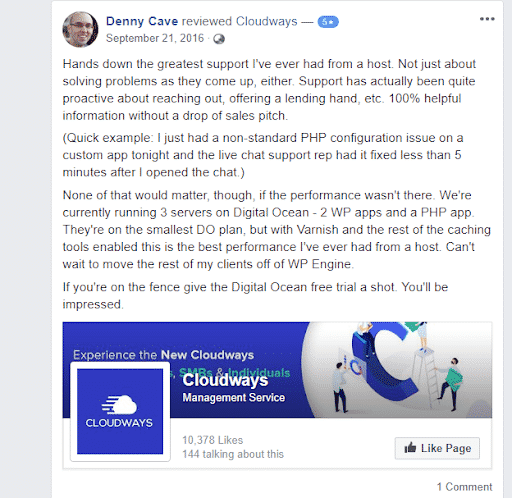 Why Trying Cloudways Is A Must? Cloudways offers great flexibility with their services. 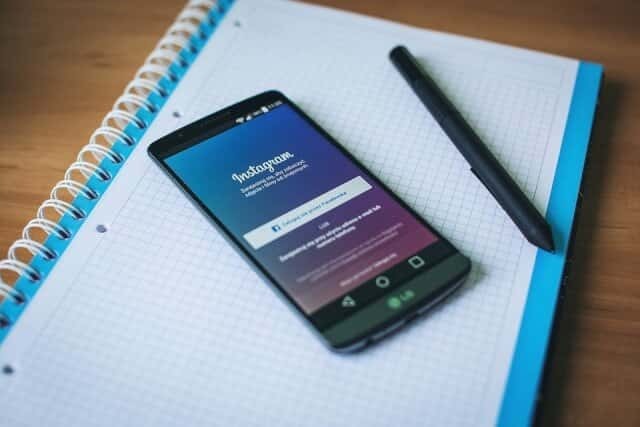 Depending on the needs of your business, they provide differing amounts of processing power, memory, bandwidth and storage space. Their basic cloud offering includes a cloud server with 512MB of RAM, 20GB of storage, 1 core processor and 1TB of bandwidth. Cloudways is a partner with well-known giants of cloud hosting. Their cloud providers include DigitalOcean, Google Cloud Platform, Amazon Web Services, Vultr, and Linode. These partnerships allow Cloudways to provide 99.9% uptime rates. 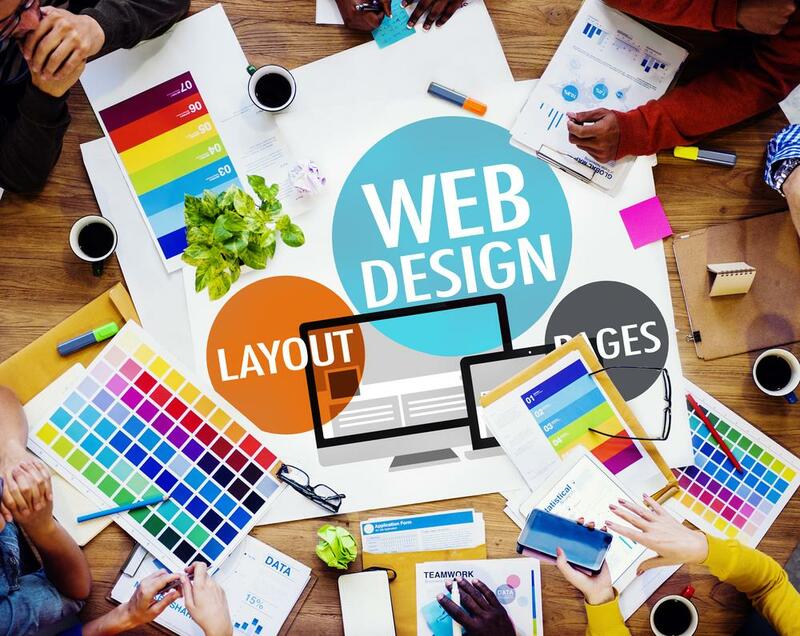 This means that users can be pretty sure that their websites will (almost) always remain up and running. Their built-in advanced caches include Varnish, Memcached, Apache and Nginx. This ensures better response times for users. Cloudways offers its users a very secure platform. One way it does that is by providing server backups. Through their console, users can perform on-demand and backup. The console also provides the option of local backups, which creates an extra downloadable copy of the user’s application on their server. Moreover, Cloudways provides automatic backups. You can define settings to back your data up anytime depending on your needs. In the ever-changing tech landscape, scalability of resources is crucially important. Cloudways offers vertical scaling feature that allows you to adjust resources like RAM, CPU and storage according to your needs. This is particularly helpful if your website sees seasonal traffics, like in holiday season. The ‘Pay-As-You-Go’ model allows you to pay only for the resources you consume. Whether you own an eCommerce store or run a blog, security in the online world is very important. 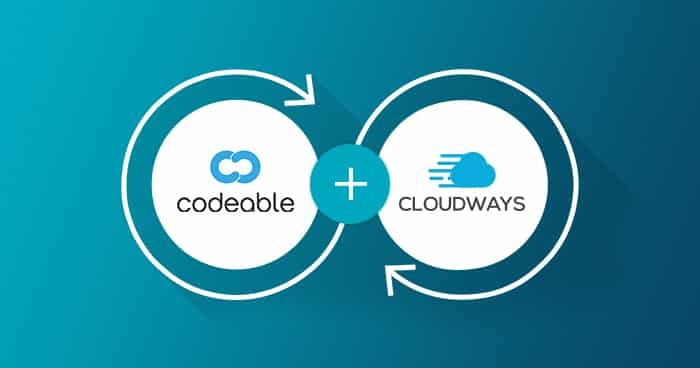 This is where Cloudways can prove to be a great choice. Cloudways employs dedicated firewalls to keep intruders and malicious traffic at bay. It comes with a built-in ‘Let’s Encrypt SSL’. SSL certificates ensure greater website security. They also provide regular updates to further harden security. The Two-Factor Authentication (TFA) adds an extra layer of security. Finally, they allow users to keep ‘Whitelist IP addresses’ blocking unverified IP addresses. Cloudways has a very intuitive and user-friendly interface. The platform is pretty simple and ensures smooth operations. You do not need any technical expertise to operate it. Their platform allows you to perform tasks with simple clicks. From installing SSL certificates to scaling server resources, you can perform most tasks with just a few clicks. Cloudways is really focused on providing timely expert support to its users. Their team takes a very proactive approach and immediately resolves issues any time of day. Their 24/7 live chat takes things up a notch. Users can type in their queries any time of the day and will get an immediate response. They also offer an active community of users who consistently contribute to enhancing the knowledge base. They share useful resources and insights to help other users. CloudwaysBot is a new offering by Cloudways. It serves as your smart assistant empowering you to focus on more important stuff. Leveraging the latest AI technology, CloudwaysBot provides you with real-time performance insights. It is smart enough to recommend tips and tricks to optimize servers and applications. It allows you to be on top of your game. With all the features mentioned above, Cloudways seems like a high-end solution. However, that’s not true. Cloudways offers flexible and transparent pricing plans. This allows all kinds of businesses to use their services without breaking their banks. Their pay-as-you-go model ensures that you are only being billed for the services you are using. 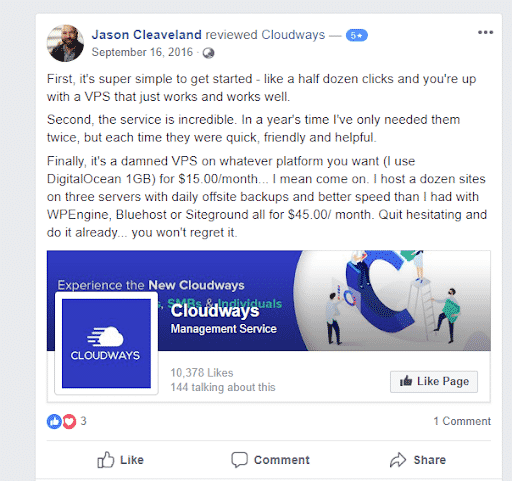 Cloudways gets a big thumbs up from our end. It offers all the essential tools and resources to help you grow in a competitive landscape. 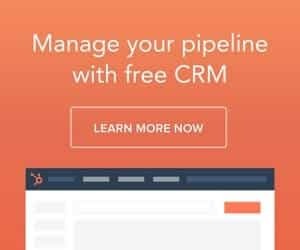 They also offer ‘Free Trial’ that allows users to check their platform before fully committing to it. We made sure to highlight all the exciting features in our Cloudways review. Over the years, they have established themselves as a credible authority in the industry. They have got a very responsive customer success team that immediately answers all your questions and concerns. Do give it a shot! Agree with these points in our Cloudways review? Share your thoughts in the comments’ section below.